1999 Chris-Craft 328 Express Cruiser Clean and Maintained!Great for Family , Cruising and Long Weekends!! !Lift Kept!Price Reduced!! !Priced to Sell!!! 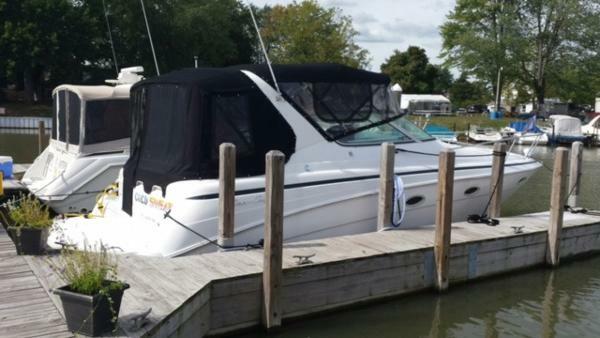 Are you in the market for an affordable, clean and well maintained express cruiser? Here she is!!!!! She is the perfect weekend get away with family or friends. “Our Pleasure” has all the amenities to cruise in comfort and style. 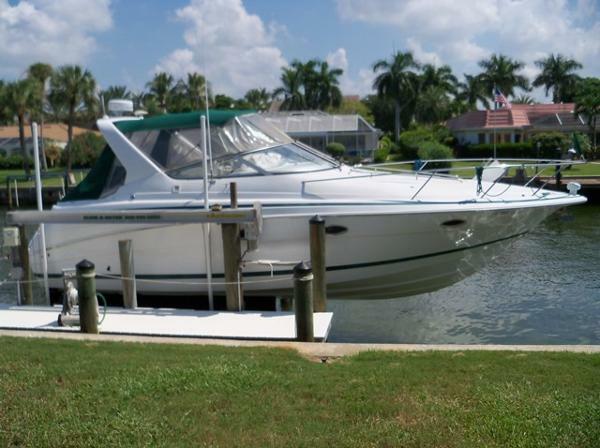 She is a clean and well-maintained vessel just waiting for her new owner. "OUR PLEASURE is a MUST SEE!!! Click on Video over main picture to view video tour of this vesselClick on Full Specs to see all she has to offer.